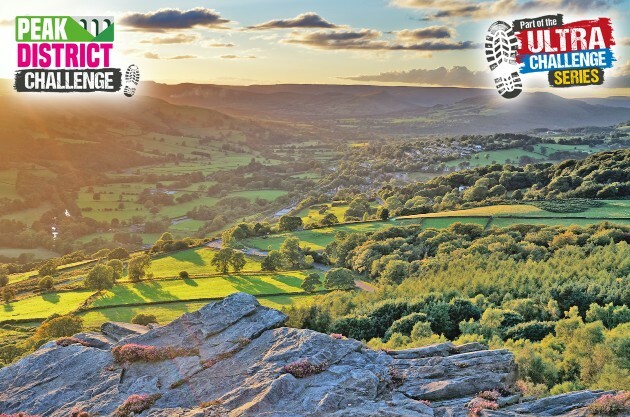 This new event is set to welcome 3,000 adventurers into the Peak District National Park in 2019. With a Base Camp in idyllic Bakewell, and a route through Derbyshire’s incredible scenery it’s a challenge like no other. If you’re looking to push yourself further this gem in the Heart of England is a challenge not to be missed. Our events team will support you all the way, from your initial welcome pack through to congratulating you on your achievement. We will send you a technical fibre t-shirt perfect for walking or running in, along with regular training and fundraising updates to make sure you have the best experience.